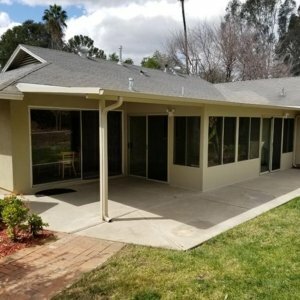 As Southern California’s newest city, Menifee is offers a fantastic place to live in, with its great warm climate and relatively small population. 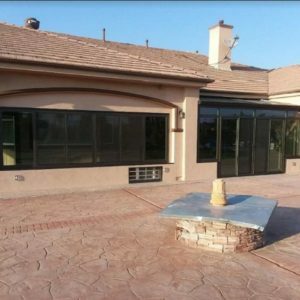 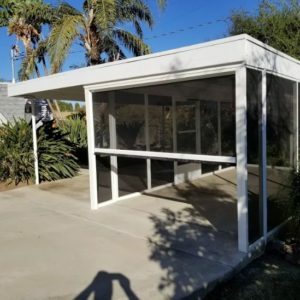 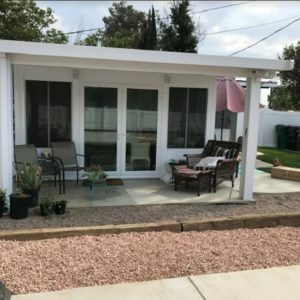 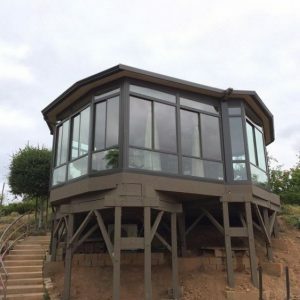 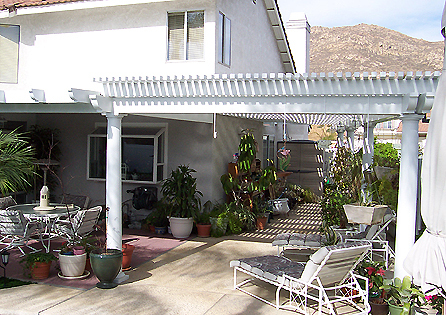 Ever since they started living in South California, homeowners Larry and Vicky have been seeking to add a large open air game room that brought in the sky and surrounding openness associated with their Menifee home yard. 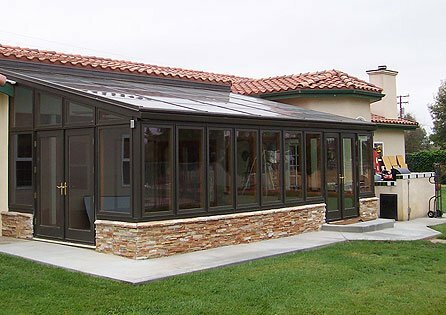 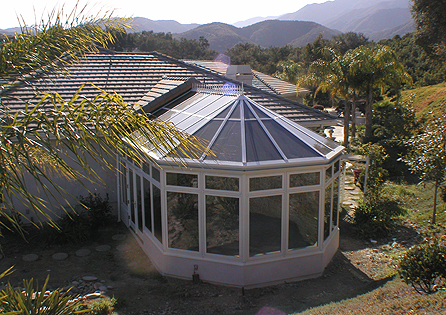 After researching all options on sunrooms available in the market, the couple settled where most do, with a Four Seasons Sunroom as the design of their choice. 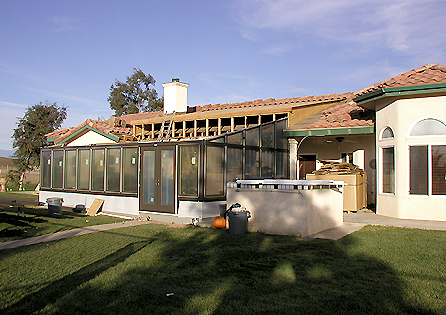 However, the goal was to make the home look as if it were built originally with the sunroom. 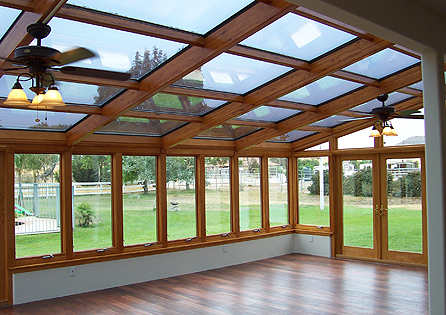 Sun Boss expert Erik Schmitt came up with a stunning design that utilizes a System 8 Sun & Stars Straight Eave wood unit. 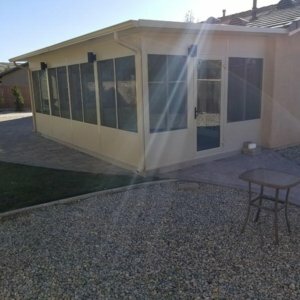 Sun Boss engineered, permitted, and built Larry and Vicky the room of their dreams.